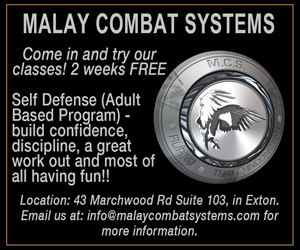 As the year comes to a close many people are considering changes to make for the new year. I was recently asked if there were any dental concerns with being vegan. Does the vegan diet have an impact on dental health? There is no doubt that plant-based food sources can be a healthy choice. Even meat eaters benefit from the nutrients found in plants. Every child knows that eating your vegetables is good for you. There is no simple answer but after some research I will point out a few of the dental pitfalls of a vegan diet. Vitamin B-12, it’s not found in plants. B-12 is an important nutrient. In addition to other health concerns a deficiently in this vital nutrient can lead to gum disease and tooth loss. Vegans should always supplement with B-12. It is always advisable to check with your physician. A simple blood test can evaluate levels of B-12. Dental enamel is strengthened when essential minerals are available in the saliva. Hard enamel is continually remineralizing with calcium and other ions found in cheese, meat and milk. Some nuts and leafy greens such as spinach are also calcium rich so be sure to include these specific items daily in a vegan diet. It takes a lot of calcium to keep a body healthy. Every vegan needs to be sure to include plenty of plant sources that contain calcium. Be sure to include almonds, leafy greens, some beans as well as fortified vegan milks such as almond or soy milk. A calcium supplement with vitamin D is always a good idea. Some vegans have a lack of arginine. Arginine is an amino acid (protein building block) that helps prevent cavities and gum disease by breaking down dental plaque in the mouth. Arginine is found in higher quantities in meat, poultry, fish and dairy but some vegan sources include pumpkin seeds, peanuts, soybeans, lentils and chickpeas. To it takes a bit of care to be sure to include a variety of protein rich sources in a vegan diet. 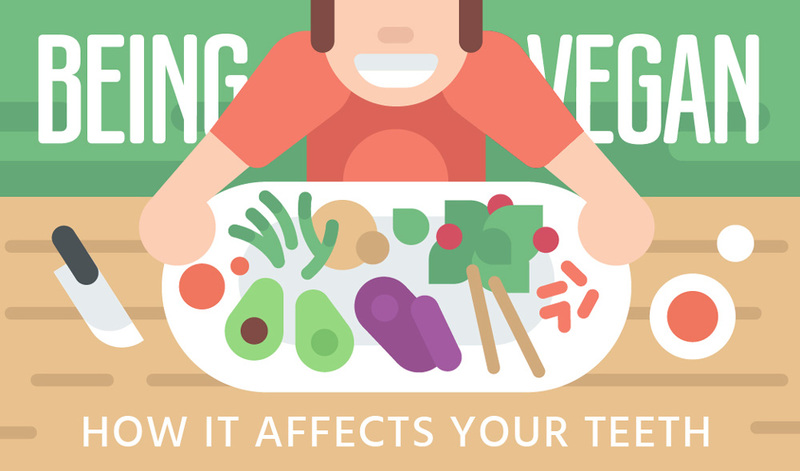 Vegans tend to be more prone to snacking. A person following a strict vegan diet needs to eat plenty in order to get adequate calories for energy. This continual snacking provides an environment for bacteria to thrive and produce acids that can erode enamel and cause decay. Be sure to choose vegan items with a higher fat content to keep one full longer. Too much sugar is often seen in a vegan diet. Fruits, grains, cereals, crackers, rice etc all break down to sugars. The bacteria in your mouth will thrive on these sugars and put you at risk for dental decay. Be sure to round out the vegan diet with non sugary foods such as tofu, nuts, seeds and plenty of vegetables. If you’re a vegan or are considering a vegan diet please be mindful of certain key nutrients essential for good dental and general health. A well rounded vegan diet is certainly possible but definitely not easy. As always careful attention to oral hygiene is essential regardless of the food you eat. Brush, floss and choose your meals wisely. Dr. Stephanie McGann, who has more than two decades of dental practice experience, is a resident of the Unionville area and practices at The Brandywine Smile Center, a family-friendly dental practice in Concordville. 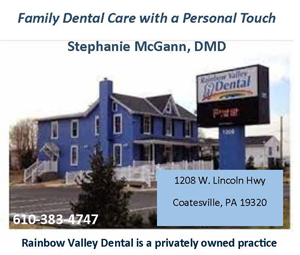 Dr. McGann also owns a practice in Valley Township, Rainbow Valley Dental. She is a past President of the Chester/Delaware Dental Society and she is a Fellow of the Academy of General Dentistry.